"Honeyman's debut is a stunner, as buoyant and charming as it is heartwrenching and emotionally sophisticated. Poor Eleanor Oliphant--often clueless, at times maddening, but always fascinating--walks right off the page and into the reader's heart. 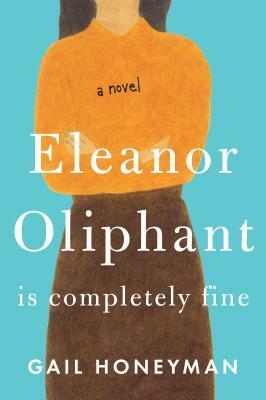 Not only is Eleanor Oliphant completely fine, she's a revelation." --Jonathan Evison, author of This Is Your Life, Harriet Chance"